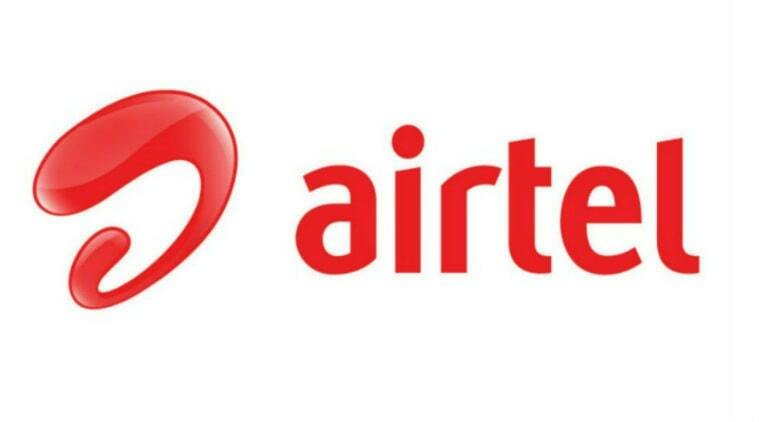 Airtel customer care number in Shillong, Airtel toll free helpline number, grievance officer, nodal officer contact details, Airtel store address in Shillong and other details are provided below. We provide customer support numbers for both airtel mobile, airtel fixedline, airtel fiber and broadband services. I want to complain about the faulty billing by Airtel. My mobile number 7085086331 has been billed after the disconnection period of 10aug,17 as per my application ( I have a receipt copy too). This is very illogical and unacceptable. I agree to pay my previous balance of Rs 498/- after the Bill has been rectified. Please take necessary action.